Already dropped by another webhost, white supremacist website Daily Stormer lasted only hours with Google Domains. The bloodshed in Charlottesville brought attention to the neo-Nazi site, which remains online, despite GoDaddy and Google refusing registration. 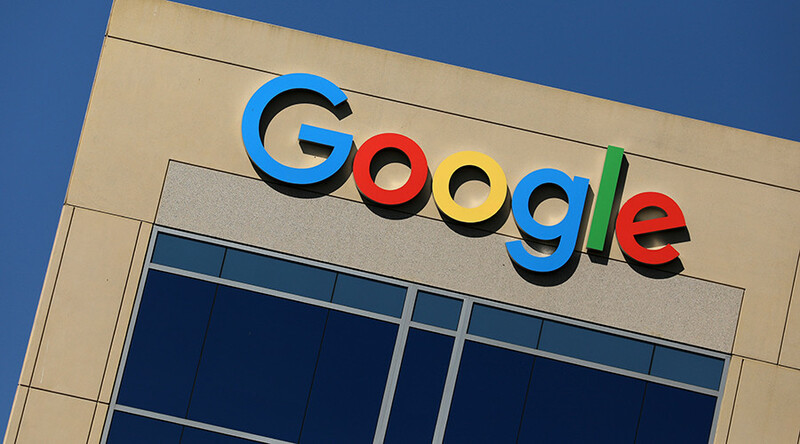 “We are cancelling Daily Stormer’s registration with Google Domains for violating our terms of service,” a Google spokesperson confirmed to RT America via email Monday. 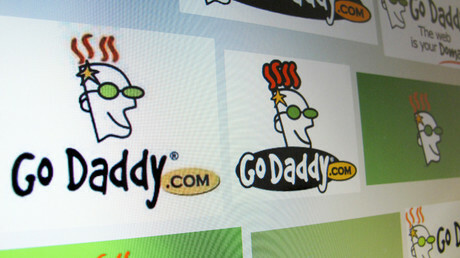 Another web-hosting service, GoDaddy, made the same move Sunday evening, after Daily Stormer’s founder, Andrew Anglin, wrote a screed against Heather Heyer, the 32-year-old victim killed when an alt-right supporter drove his car at a high speed into a crowd Saturday. It is unclear how many hours Daily Stormer was registered under Google Domains Monday, and Google pointed RT America to a general rule that it cited in canceling the alt-right website’s registration. Daily Stormer remained online Monday evening, after the founder alleged that hackers had briefly taken down the site. Anglin blamed the hacker group Anonymous, but a Twitter account associated with that group denied the allegation. Meanwhile, the account @AnonyInfo, has taken credit for shutting down similar alt-right websites.